Earlier, Google has announced a partnership with the FIDO Alliance to support Android verification, and now Google seems to continue to expand Android verification. 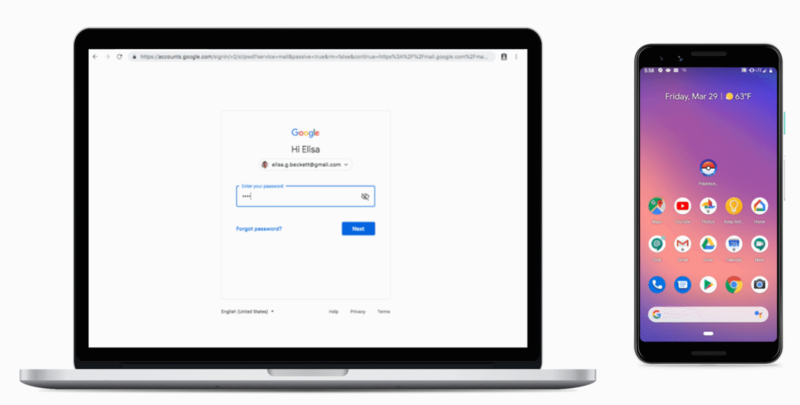 The current multi-factor authentication of Google accounts mainly supports the generation of dynamic code verification such as security key, and Google identity verifier. Now Google’s latest feature is based on Android’s Bluetooth authentication, any phone running Android 7 or higher can now be used as a physical security key for two-factor authentication. According to Google, this feature requires the device to run Android 7.0 and above and log in to the Google account. The PC must also log in using Google Chrome.